Looking for a September outdoor project? 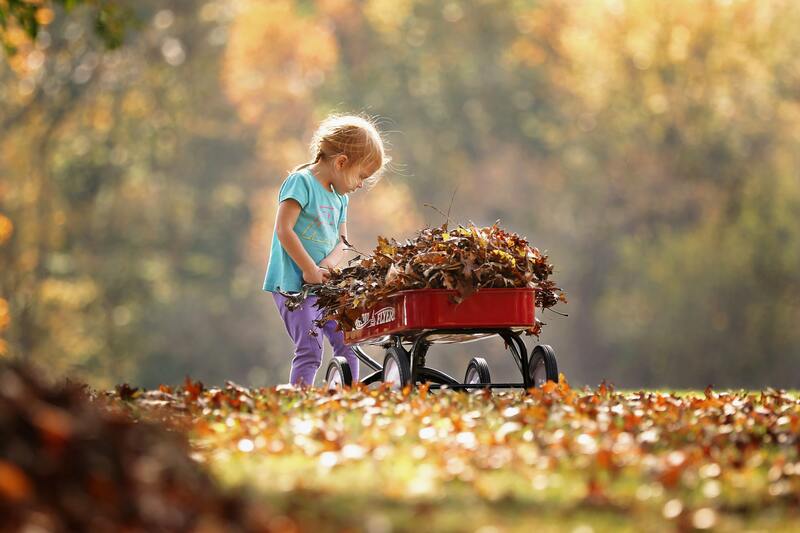 Having a late season yard or landscaping project can really help us get outside and take advantage of the last days of summer. Here are five late summer and early fall project ideas. 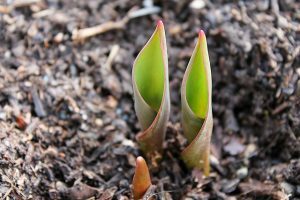 Plant Bulbs: Get outside for some fall gardening! There are many varieties of bulbs that need to be planted six to eight weeks before the ground freezes that will deliver beautiful blooms this coming spring. Depending on your local climate, check which kinds of bulbs will work for you. 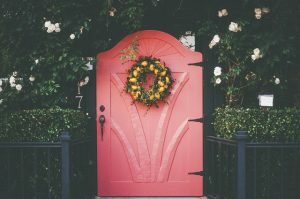 Spice Up Your Front Door: Make your home stand out over the fall and winter with a fun, fresh coat of paint. Choose a seasonal hue to complement colourful autumn and holiday wreaths. 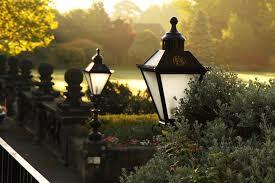 Add Landscape Lighting: With the days getting shorter, it’s important to be able to safely navigate your outdoor spaces after dark. 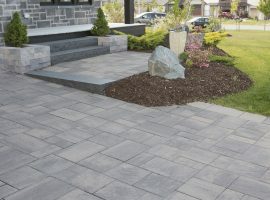 Investing in new outdoor lighting on the side of your home, or uplighting stone steps and pathways can both create ambience and add a new level of safety. Create a Seasonal Landscape: Autumn is a great time to incorporate new plants into the garden, like vibrant fall mums. 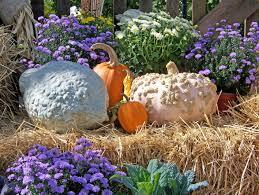 For an easy autumn decor switchover, use baskets, gourds, cornstalks and similar items to create a festive harvest feel. 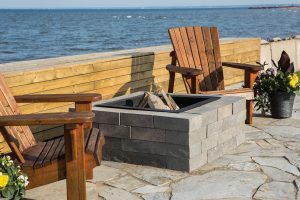 Build a Fire Pit or Outdoor Fireplace: There’s no better way to extend patio season than with an outdoor fire pit or fireplace. Creating both atmosphere and warmth, there are several DIY fire pit kits available through your local Shaw Retail Centre. Who said that s’mores were just for special occasions?